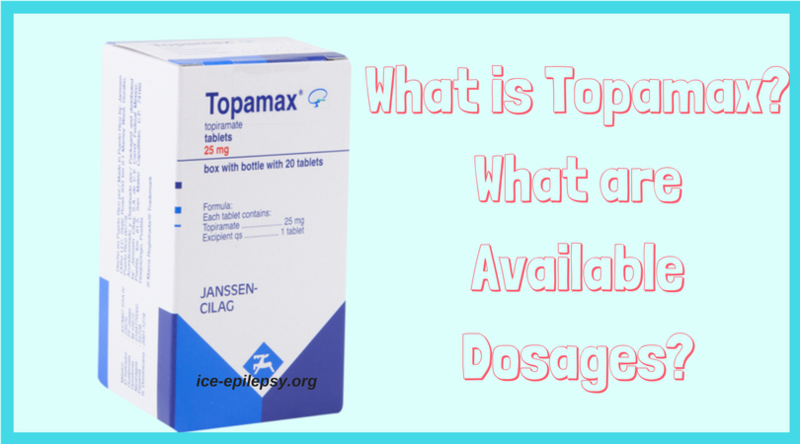 Home > News > Drug Info & Treatments > What is Topamax (Topiramate)? This antiepileptic drug is also included in the list of vital and essential medications. The Food and Drug Administration approved the use of Topiramate for a migraine prevention and also for use in combination with Phentermine for weight loss. prevention of migraine attacks in adults. 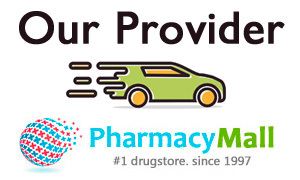 Topamax is available in dosages: 25, 50, 100, 200 mg. Topiramate, a generic name of Topamax, is prescribed for an oral application independently of food intake. To achieve optimal control of epileptic seizures in children and adults, it is recommended to start treatment with low doses followed by gradual measurement to an effective dose. Capsules are intended for patients experiencing difficulty with tablets swallowing (eg, children and elderly patients). Topamax capsules should be gently opened, mix the contents of the capsules with a small amount (about 1 teaspoon) of any soft food. This mixture should be immediately swallowed without chewing. Do not store medicinal product mixed with food until the next dose. But Topamax capsules can be swallowed whole. What is the Connection between Topamax and Alcohol? Topamax and Alcohol should have no connection. The interaction of these two substances are absolutely contraindicated and should be mutually excluded and the reason for this is the following. Topamax is applied as an antiepileptic drug. Considering this, an epileptic seizure is a consequence of abnormal electrical discharges, it arises suddenly and unpredictably. Getting into the body, alcohol, first of all, disinhibits the nervous system, which can have serious consequences even for relatively healthy people. Topamax side effects are increased dramatically when taking it together with alcohol. An epileptic seizure is dangerous to human health and life. If the patient is still in a state of intoxication, the likelihood of a lethal outcome significantly increases. The attack is dangerous because a convulsive activity is observed in different muscle groups, including in the muscles of the respiratory organs, which can lead to difficulties causing an uneven rhythm of breathing, asphyxiation. During a seizure, there is a high likelihood of aspiration of saliva, vomit, which also increases the risk of death. Inhibition of respiratory function leads to oxygen starvation of the brain, which, in turn, is fraught with dangerous complications.